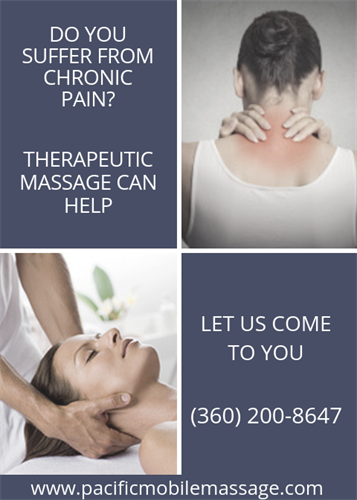 Providing therapeutic treatments to Port Orchard, Gig Harbor, and surrounding areas. Enjoy comfort, convenience, privacy and care delivered to your home or office. 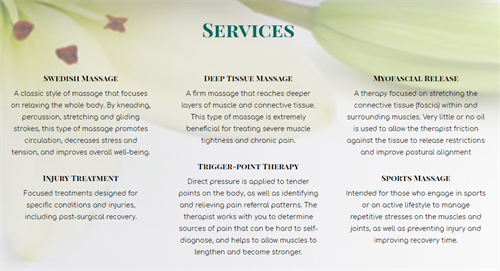 Be kind to yourself and relieve the pressure and stress by letting us come to you. 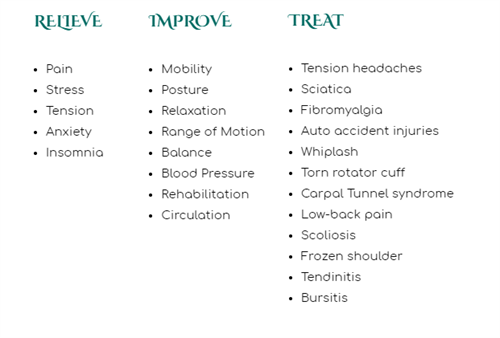 We provide high-quality therapeutic massage in the luxury of your home by a professional and licensed massage therapist.